4 bags or 1 tablespoon black or green tea — Try to avoid any flavored teas; you can add your own flavors later! 1. Boil water and steep tea for 30 minutes. Add sugar. 2. 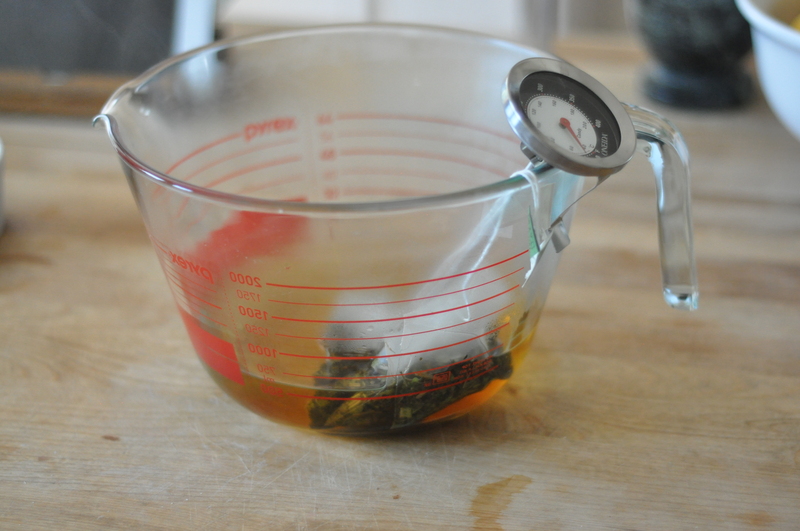 Let the tea cool to 68-85° and strain the loose tea or remove tea bags. 4. 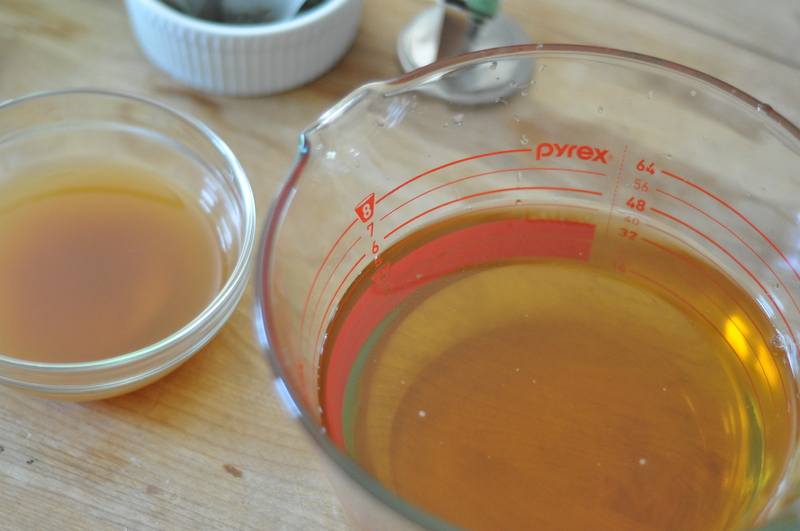 Add 1/4 cup of starter tea along with the active SCOBY to the freshly brewed tea. If you would like to add any spices or fruit, add them into the tea. Make sure they are underneath the SCOBY. 5. Cover container with paper towel to let the tea breathe while it ferments. Let tea sit and maintain 68-85°, out of direct sunlight, for 7-14 days or to taste. 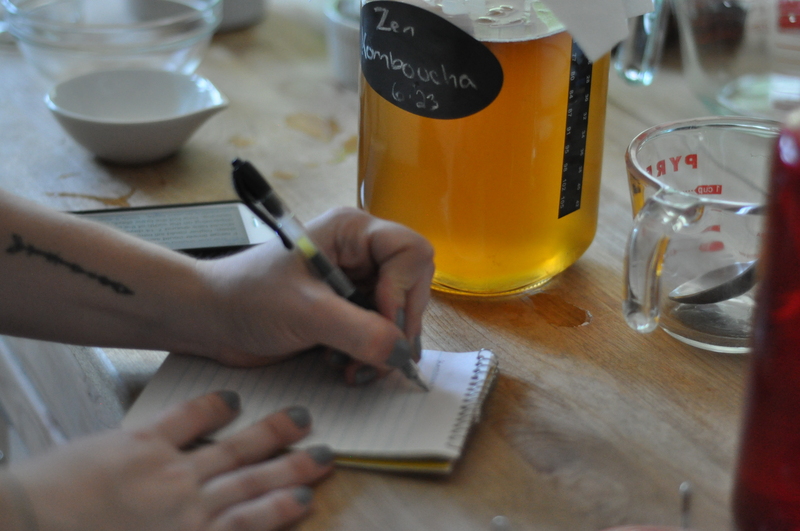 The longer the kombucha ferments, the less sweet and more vinegary it will taste. 6. While the tea ferments, a second starter SCOBY will grow. 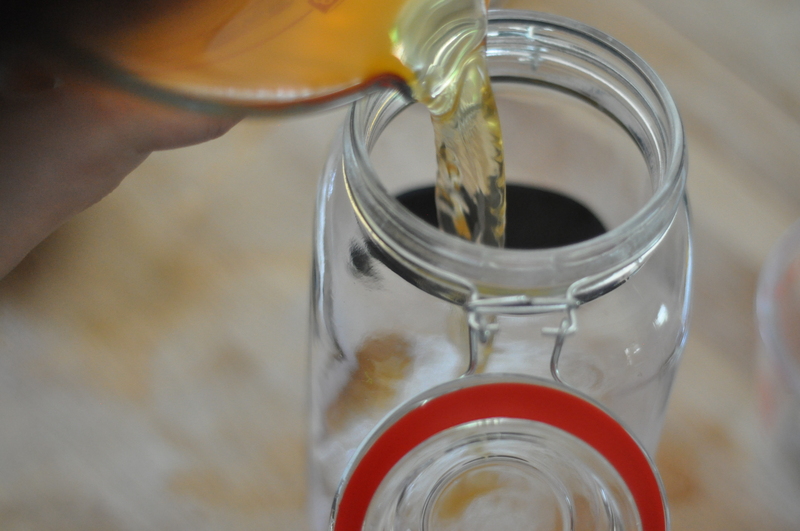 Once the taste is to your liking, remove the SCOBYs and 1 cup of tea to become your starter tea for your next batch. 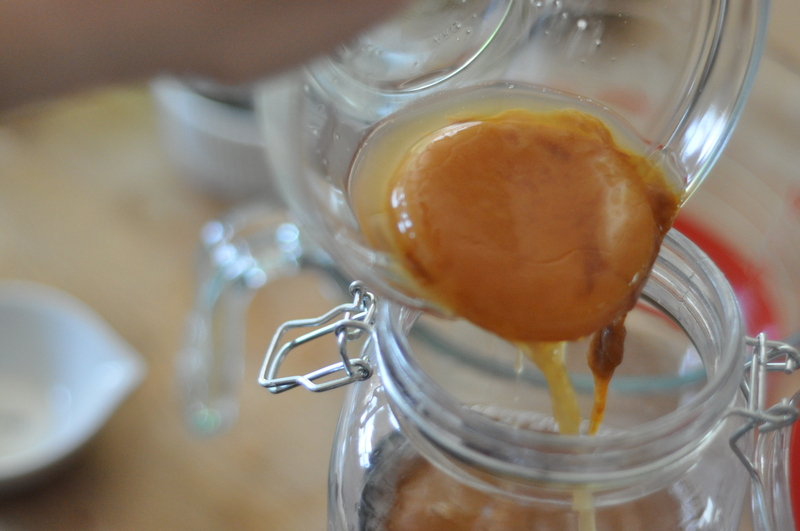 Note: If you don’t plan on making your next batch right away, keep your SCOBYs covered in the refrigerator. I really love your post! 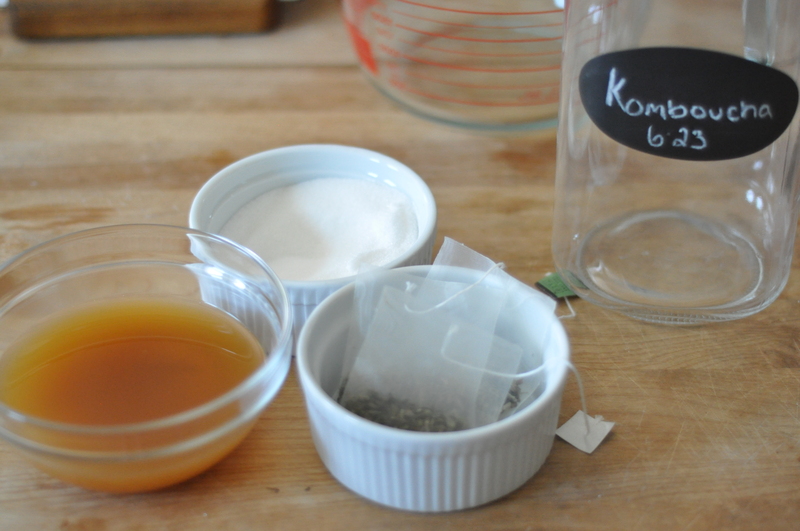 I love Kombucha, but have been too intimidated to make it. I would love to reblog your post on my own blog http://www.mireillesjourneytohealth.com if you’re ok with that. Just let me know. Yes, of course. Thank you for your kind words! Awesome! Ok so i have a question. I dont want to put it in my blog section. 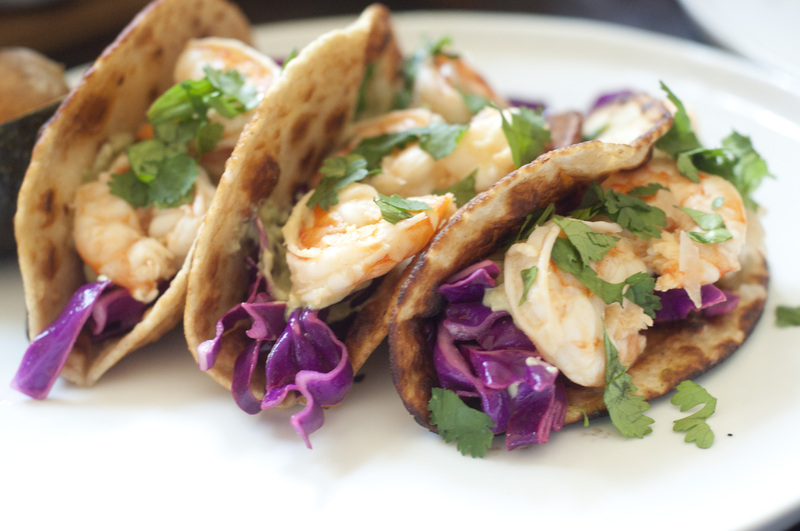 I want to put it in my healthy eating section. So im guessing i shouldnt use the reblog button. Im thinking i should copy and paste and of course link it to your blog and credit you. Do you think thats the best way? 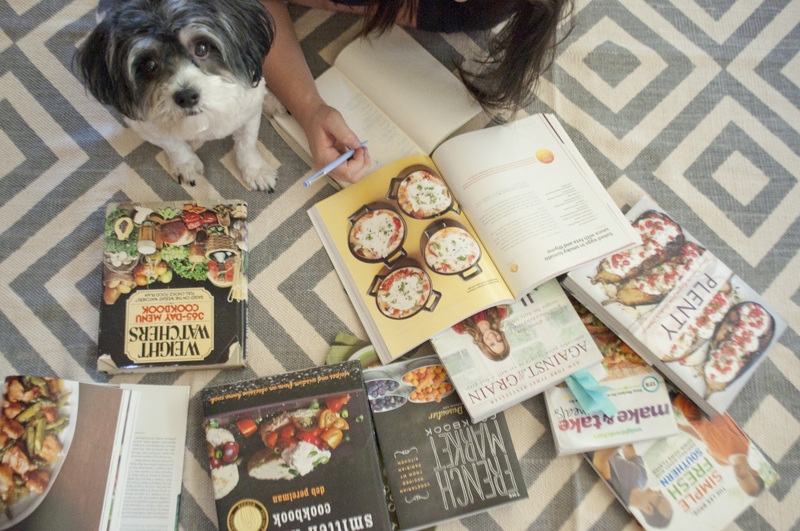 My healthy eating is done on regular pages, not blog pages. If youd like it done differently let me know. Hey, so I shared your recipe. I’ve also linked your blog in a few other places. I was hoping you could check it all out and make sure you feel adequately credited for everything. If you go in beverages in my healthy eating section you’ll see your kombucha recipe. I’ve linked you there. Also, I linked you on my links and resources page.